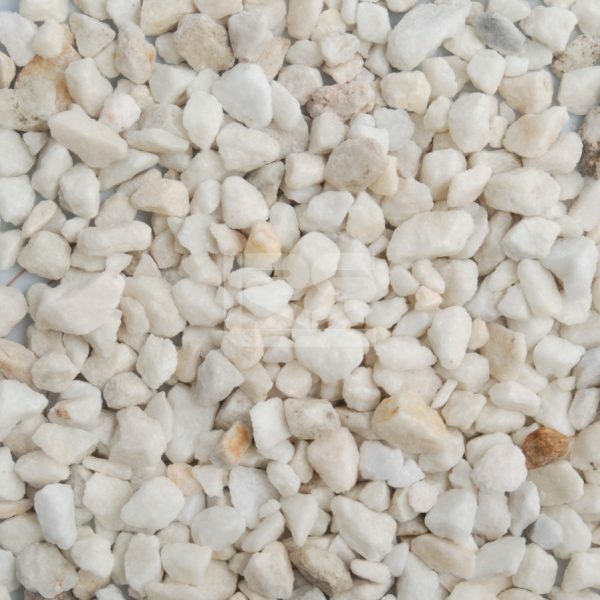 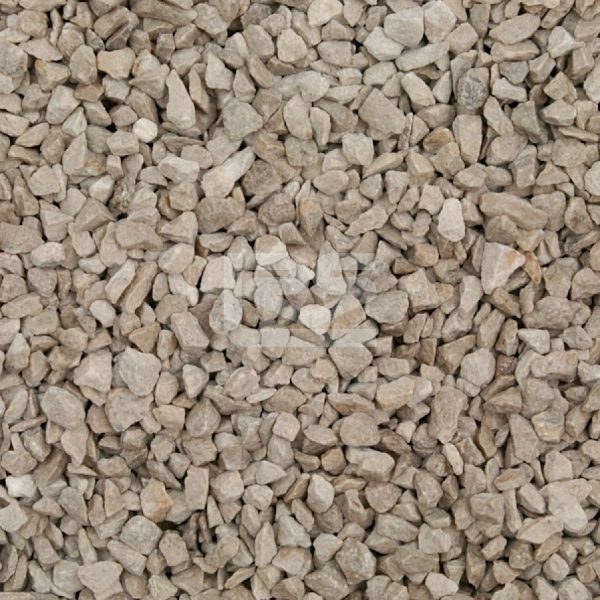 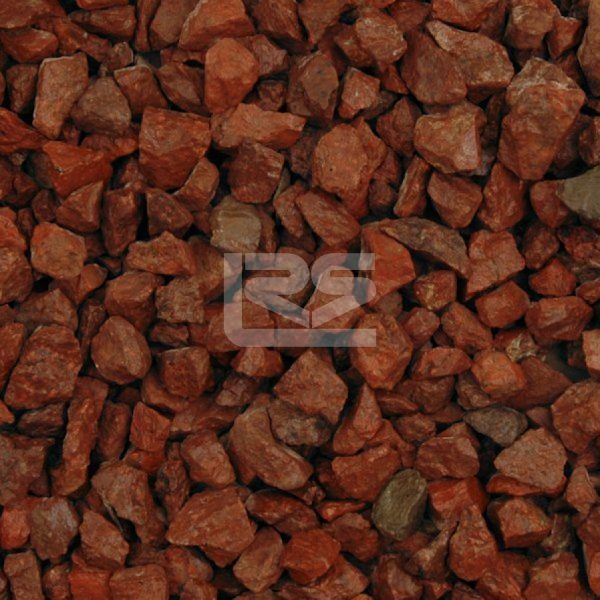 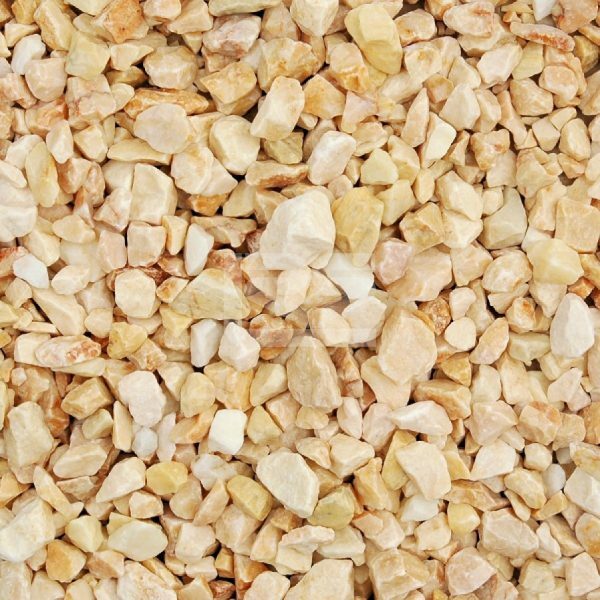 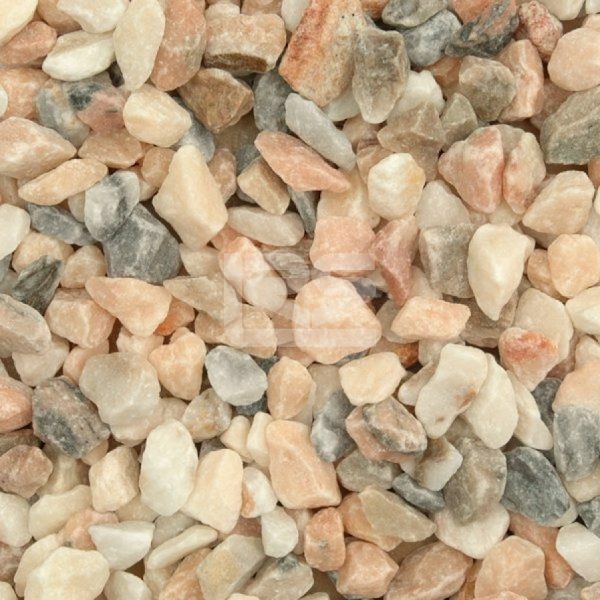 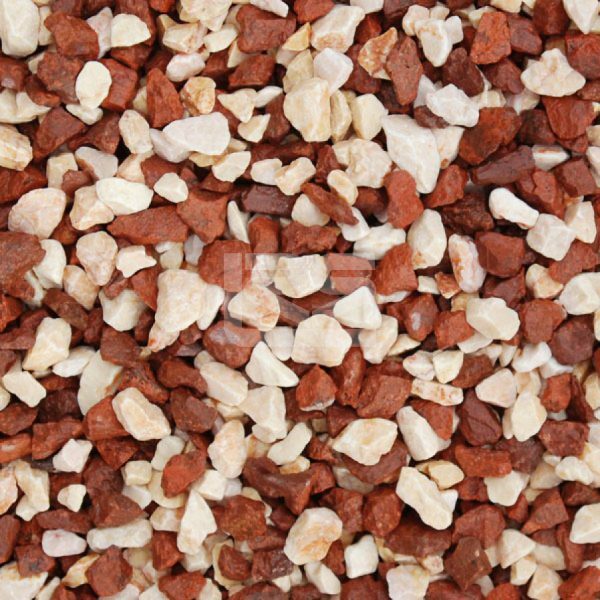 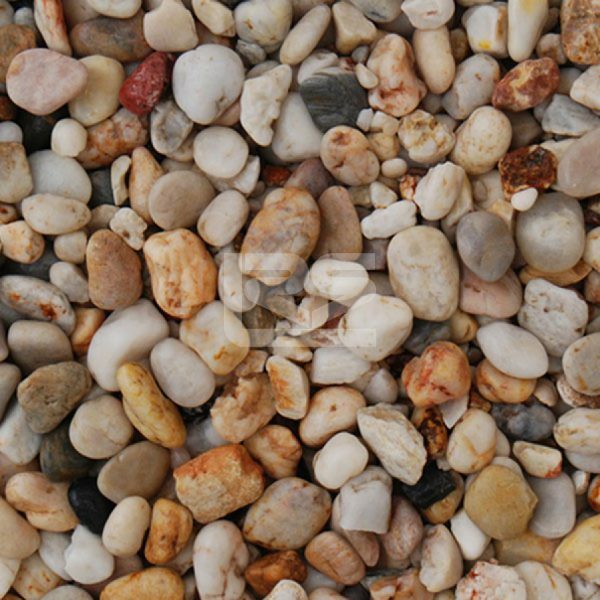 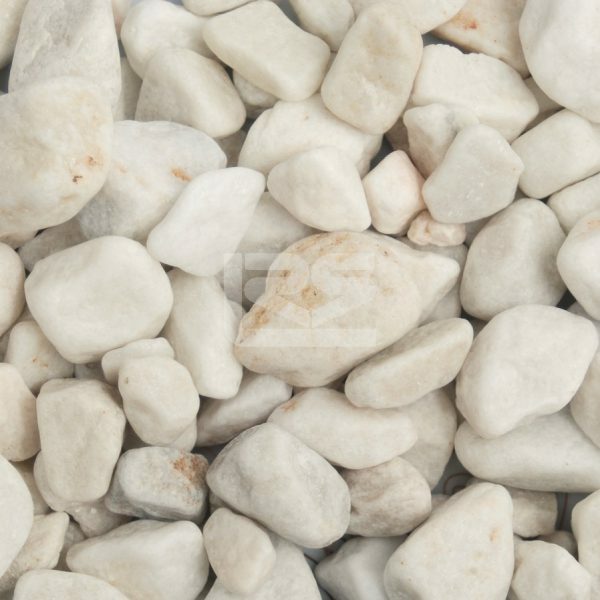 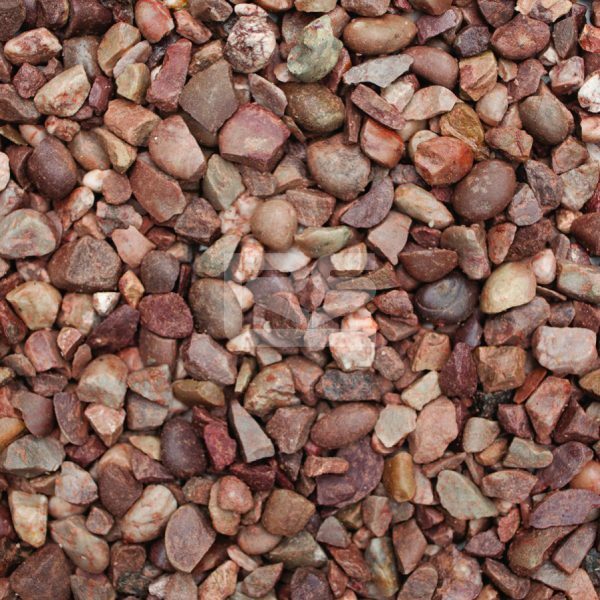 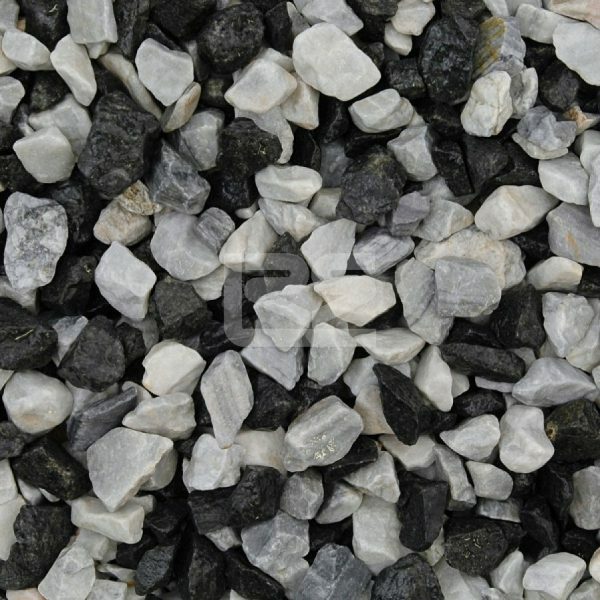 For rapid supply and delivery of decorative gravel, look no further than Naybur Brothers Ltd. As hard landscaping specialists with almost 70 years of experience, we have the capacity to deliver decorative stones and gravel to clients across several counties, offering a quick turnaround on all deliveries. 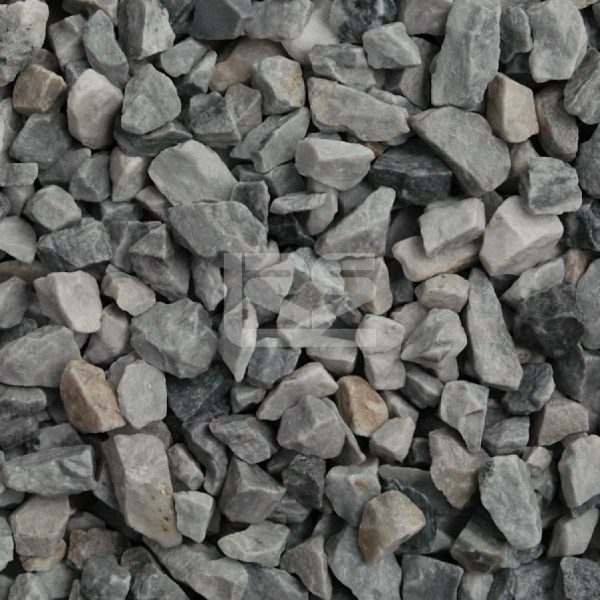 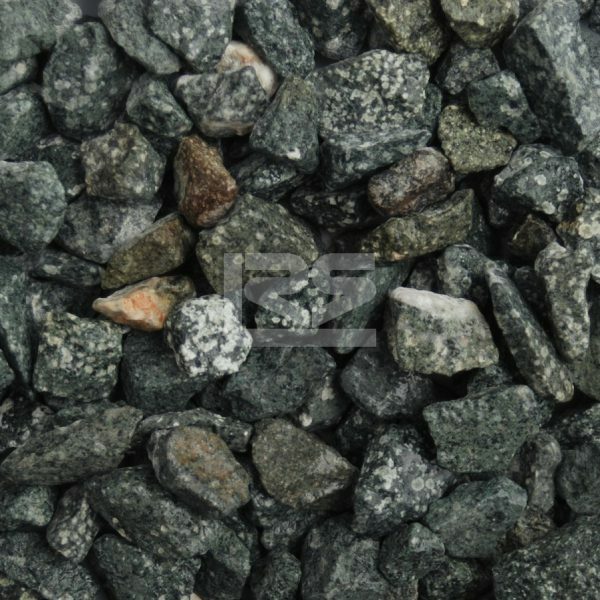 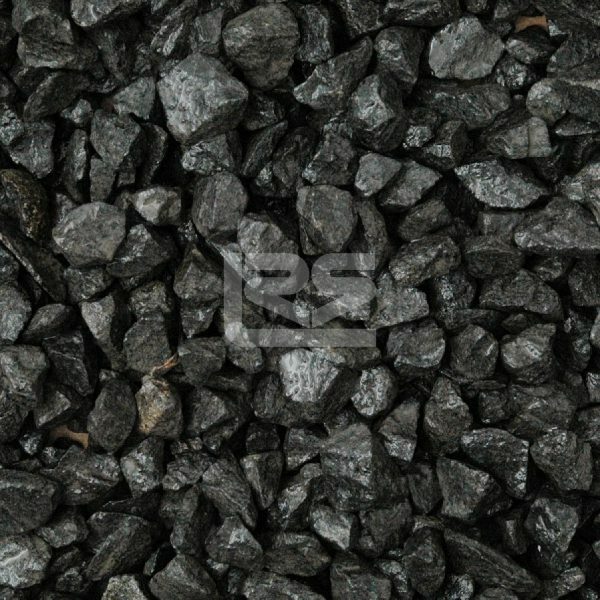 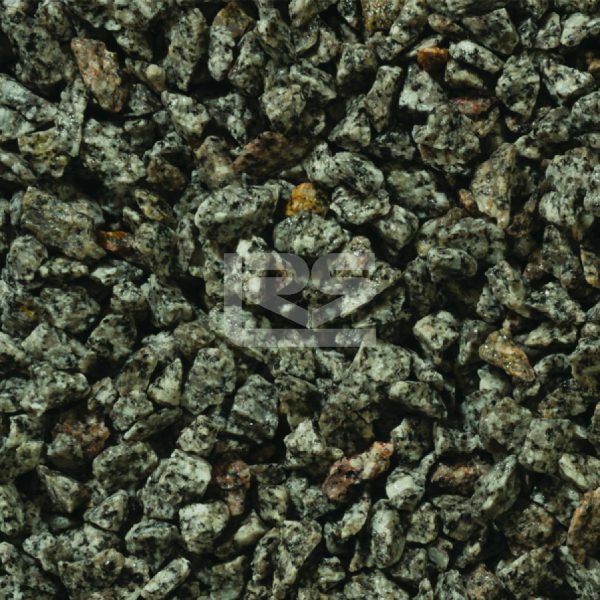 Decorative gravel is an attractive companion to many outdoor features, including garden pathways, flowerbeds, bordering, and in the creation of elegant driveways. 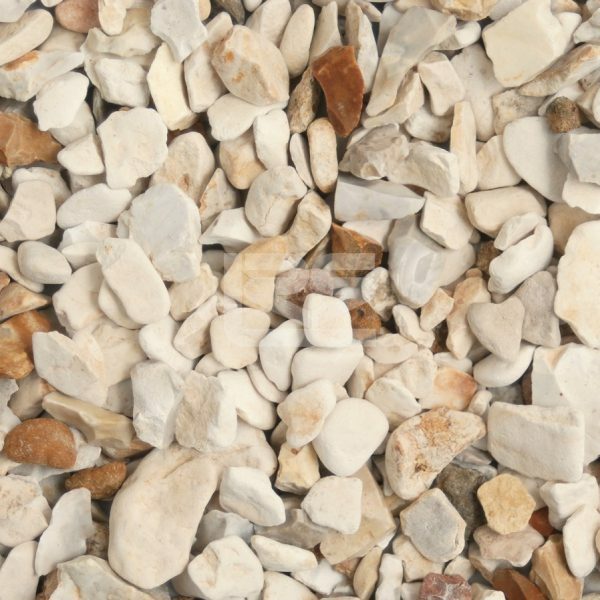 Due to their highly textured nature, and and the sheer versatility of colour and stone size, decorative stones can make a lasting impression on any property. 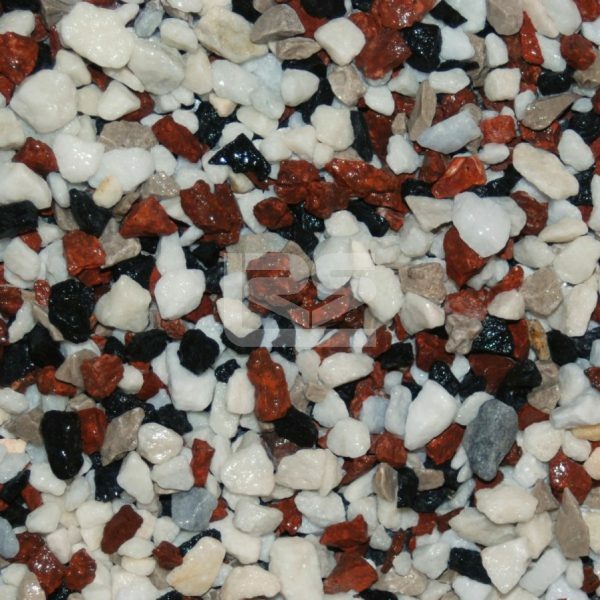 Here at Naybur Brothers, we have a strong focus on customer satisfaction and a dedication to providing only the highest standards of products and services. 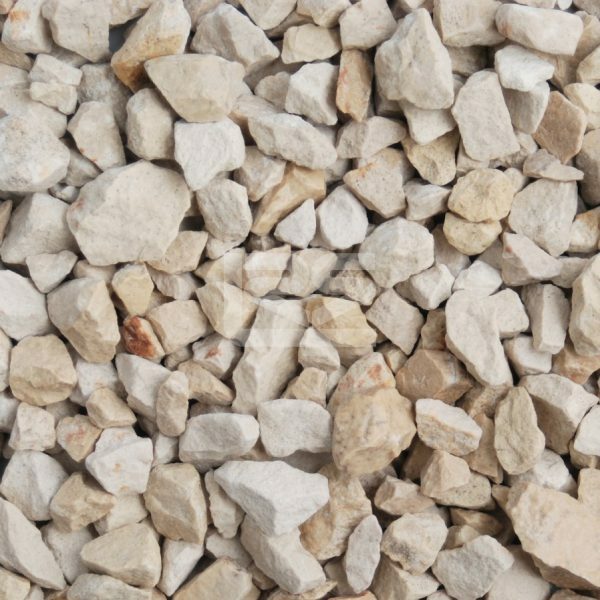 Contact us today to discover more – we serve a wide area including Potters Bar, Enfield and Barnet.